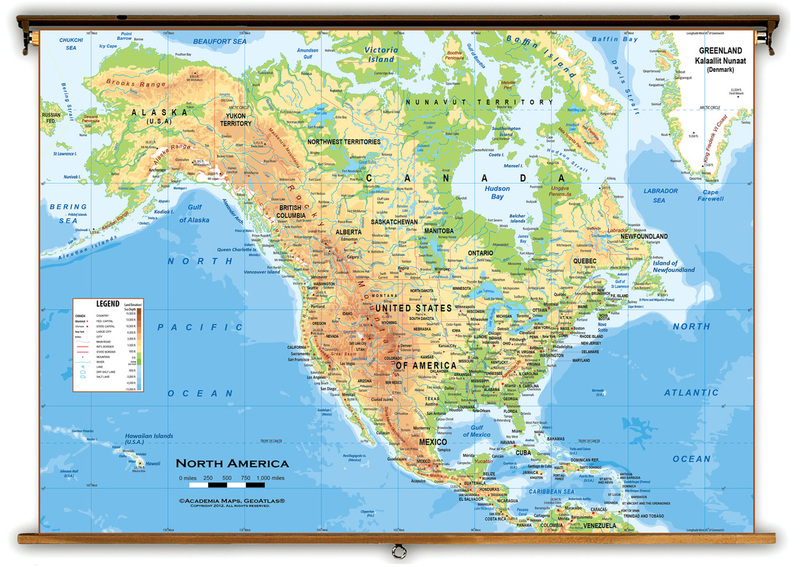 Create political and physical reference maps. Identify the major physical features of North America. a.Name 5 North American Countries. b.Is North America all the same in terms of land and climate? If not, how is it different? I do/ Teacher Station: Presentation on physical geography with notes. We do: Collaboration: Create physical and political maps of North America. a. How is the map of North America different from what you thought it was going to be? b. Think of one purpose that the Mississippi River serves for the city of New Orleans. Homework: ​ Study reference maps. Do online map game. Identify the major climate types of the US and Canada. Explain the impact of climate and resources on population density. Create a business plan for a chosen climate type. a. What landforms in North America could affect climate? b. Why might more people live in some areas of the continent than others? a. Where are the highest population areas in North America? b. Why might people live in those places instead of others? c. What are the 4 major climate types in North America? Homework: ​ Study reference maps. Do online map games. Complete questions for Socratic Seminar. Use questions from my close reading of an article to participate in Socratic Seminar. Observe, speak, and listen per Socratic Seminar Guidelines. a. What is the most predominant religion of North America? b. Did the information in this week's article surprise you? Why or why not? a. 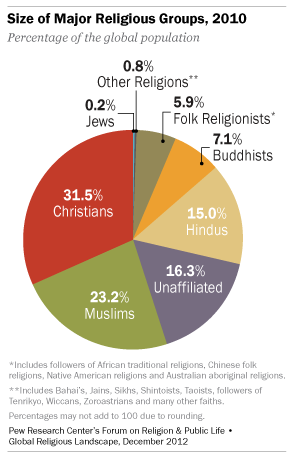 What reasons can you think of that religion is dropping in North America? ​b. How does your religion/ lack of religion affect your life? Explain the population challenges that Canada faces. Create a proposal of some solutions for those challenges. a. If climate is too harsh, do people live there? Why or why not? b. What kinds of areas are best for people to live in? What elements do these areas contain? a. What are some of the challenges that Canada faces? b. What is your best piece of advice to help them overcome those challenges? Homework: ​ Study reference maps. Do online map game. ​Study notes and Vocab. Analyze the impact of climate, population density, natural resources and ethnicity on a particular population. a. What is the struggle for the First Nations people in Canada? b. What struggle do you know of that is similar to this? How? 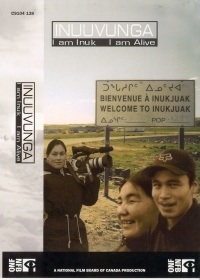 We do: Collaboration: Watch Film, "I am Inuk; I am Alive"
You do: Create Venn Diagram comparing and contrasting your life to the teenagers in Arctic Canada. a. What advice would you give to the teenagers in Inukjak? b. How does their climate, their resources, and their ethnicity change their lives? Homework: ​ Finalize Venn Diagram for Monday. Study all maps, notes and online map quizzes.